Two Little Miami High School seniors recently earned high-level information technology credentials usually only obtained by adults in the workforce. 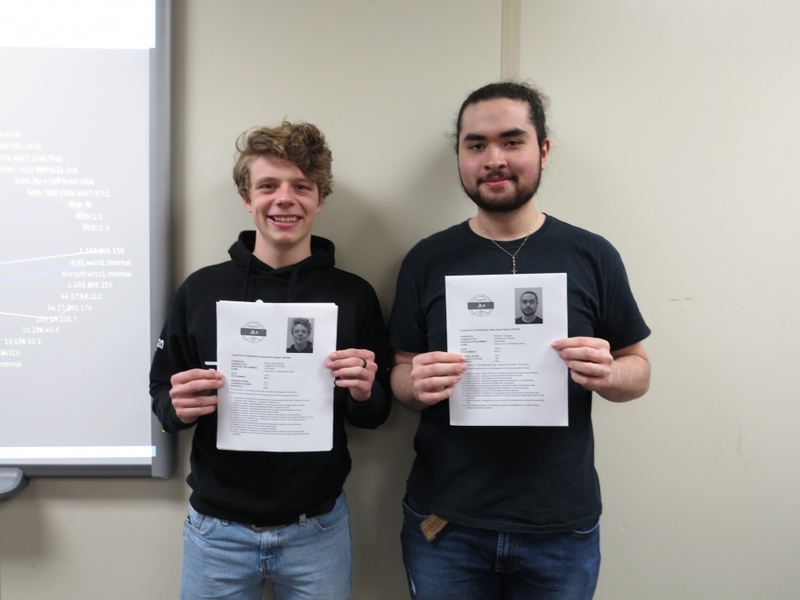 Konnor Klercke and Brandon Nguyen earned professional distinction from CompTIA (Computer Technology Industry Association) for passing information technology examinations. Klercke and Nguyen passed the second test of a two-test requirement for CompTIA A+. This certification is the preferred qualifying credential for technical support and other IT operational roles. 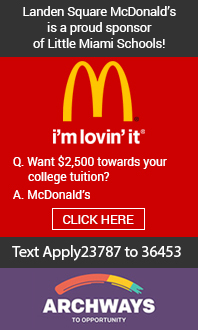 A+ is the industry standard for establishing a career in IT. Skills that must be mastered for the test are: hardware, networking, mobile, operating systems, security, operational procedures, and hardware and software troubleshooting. CompTIA is a non-profit trade association, issuing professional certifications for the information technology industry. These professional examinations are not often passed by high school students as they are created for adult distinction in the workforce. In addition, three other LMHS students passed the first test of the two-test battery. 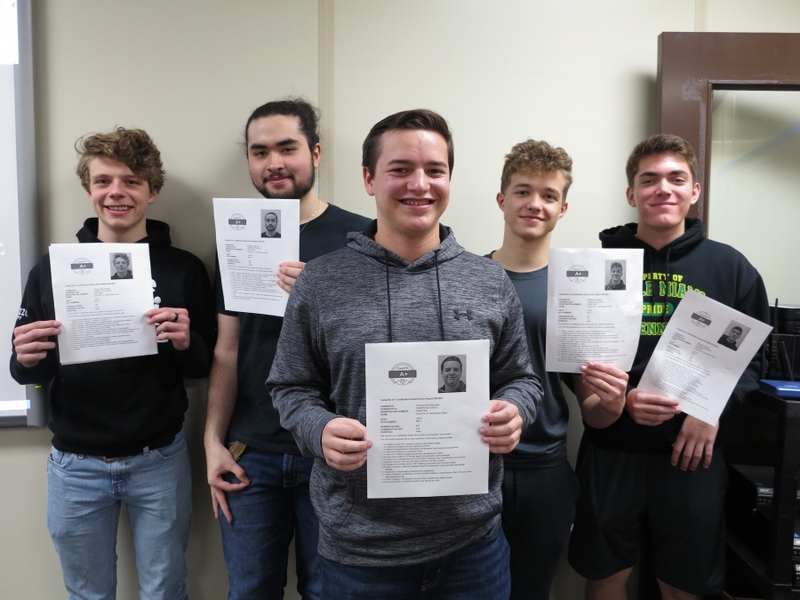 Nate Crowder (junior), Matt Lockman, (junior) and Tommy McReynolds (senior) will continue in the Warren County Career Center Technology Preparation program to complete the certification requirements.